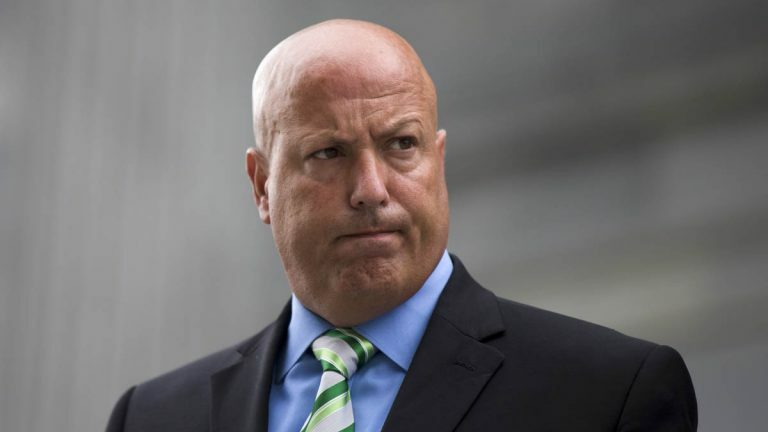 An aide to Attorney General Kathleen Kane has been convicted of criminal contempt after a judge found he snooped through office mails in violation of a protective order. Patrick Reese faces up to six months in jail on the conviction, which he can appeal. Reese is a former police chief who serves as Kane’s driver and confidant. The email snooping occurred while the attorney general was being investigated for allegedly leaking confidential information grand jury information. Kane now faces perjury and other charges in that case. Montgomery County Judge William Carpenter had ordered Kane’s staff not to interfere with the investigation. He found Tuesday that Reese had violated his order. Reese’s attorney said he never knew about the order and was merely trying to figure out who was leaking information to reporters.